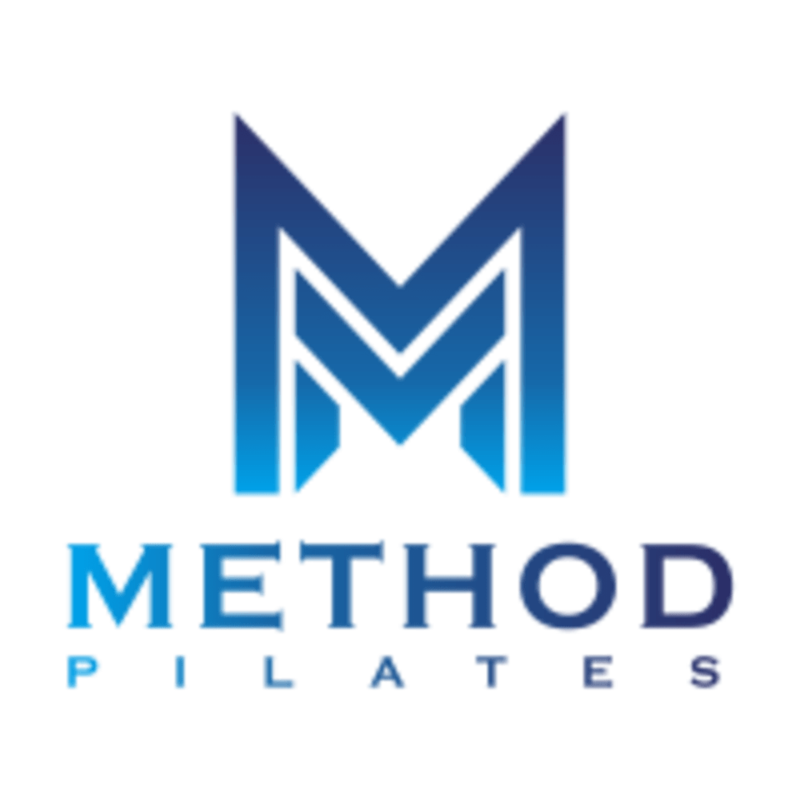 Houston's Premier Power Pilates Studio. Our signature 50-minute heart pumping, muscle quivering Method Pilates reformer workout strengthens and tones the total body. By fusing the classical Pilates method with high intensity training techniques, this open level workout will sculpt strong, powerful and lean bodies in a safe and measured way. GRIP SOCKS REQUIRED.